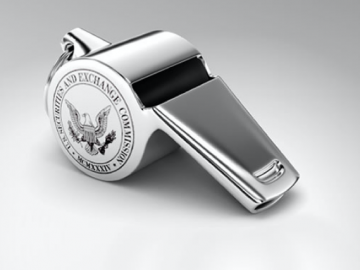 Stephen M. Kohn is a founding director of the National Whistleblower Center. 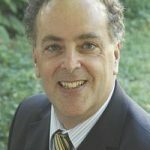 He served as the Director of Corporate Litigation for the Government Accountability Project from 1984-88 and is currently a partner in the law firm of Kohn, Kohn & Colapinto and an Adjunct Professor at the Northeastern University School of Law where he teaches a seminar on whistleblower law. In 1985, he published the first-ever book on whistleblower law, and his eighth book on the subject is the highly respected The New Whistleblower’s Handbook (Lyons Press, 2017).